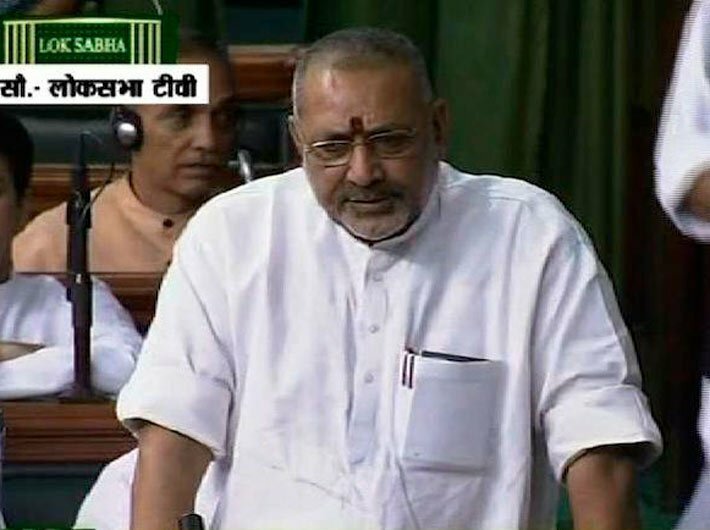 Union minister Giriraj Singh on Monday expressed regret on the floor of Lok Sabha over his sexist remarks against Congress president Sonia Gandhi. 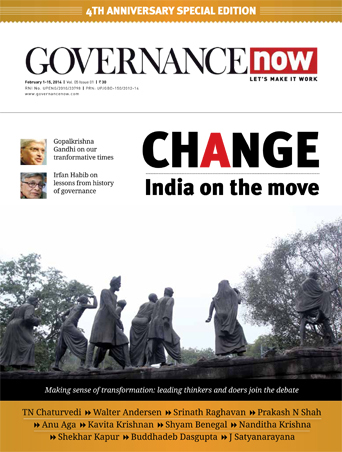 As soon as the house resumed after a break of one month, Congress MPs were up in arms and called for Singh's resignation and an apology from prime minister Narendra Modi. 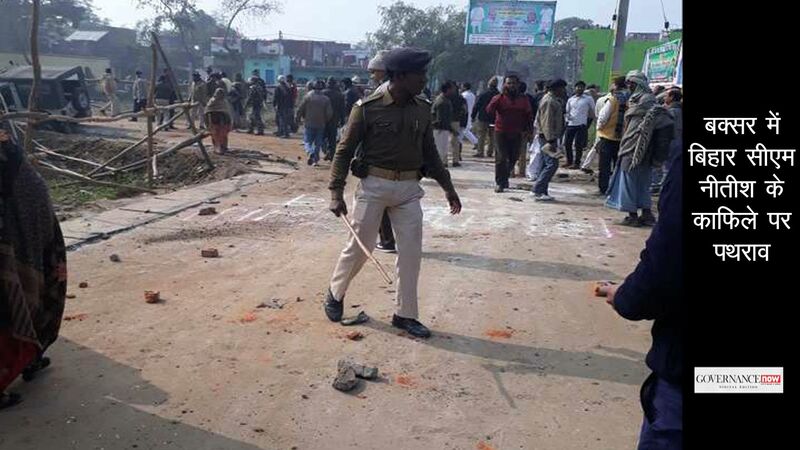 They shouted slogans against Singh and claimed that several Union ministers and Bharatiya Janata Party (BJP) MPs had been making "derogatory comments" on women, their rivals and other sections of the society but the Prime Minister was yet to act against them. "The statements being made by various minister and MPs on women is a serious matter. They should not use such language and the prime minister must act," said Congress leader in the house Mallikarjun Kharge. Rejecting the Congress demand, parliamentary affairs minister M Venkaiah Naidu accused the opposition of dragging Narendra Modi's name into every incident while adding that such statements should not be made. "The prime minister is nowhere in this picture. The issue raised is an important issue that needs to be responded to. Nobody from the government approves such comments and that too personal comments. This sort of comment is not acceptable," said Naidu.